With the past, I have nothing to do; nor with the future. day and night. be in the now. day and night. be thebestdressup now! 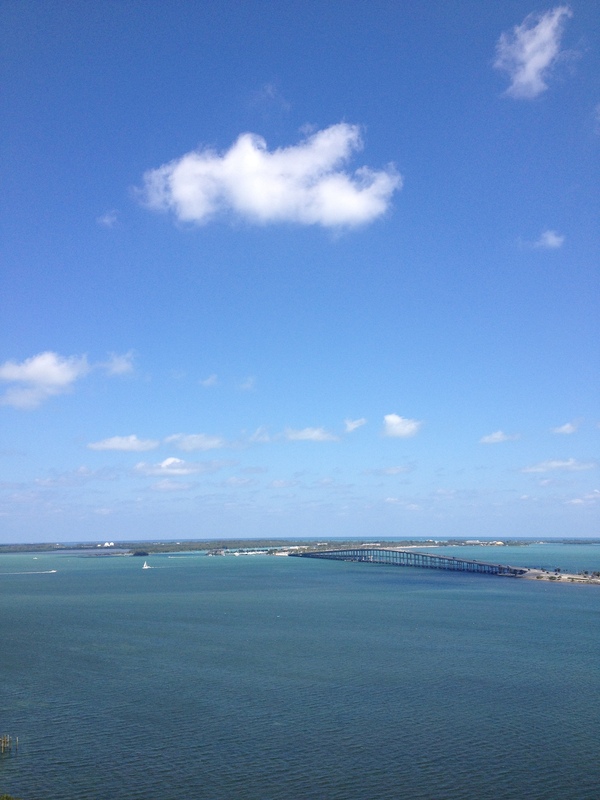 This entry was posted in PEOPLE, TRAVEL and tagged KEY BISCAYNE BAY, LIVING, MIAMI, NOW, PRESENT, RALPH WALDO EMERSON. Bookmark the permalink. It’s my motto: Hic et nunc…. Wonderful ! Though I try to be present but sometime I fail to do so but its true we are more happy and content when we live in now. Thanks for sharing this beautiful quote and pix. ciao! thanks for your personal comment and compliment. seize your moment…now. ciao! so appreciate your comment and compliment. i was so in the now ‘yesterday’ and caught the day and eclipse shots…your luvFAB quote is a luvFIND 🙂 huge thanks. These are wonderful! Is that the moon?? ciao! 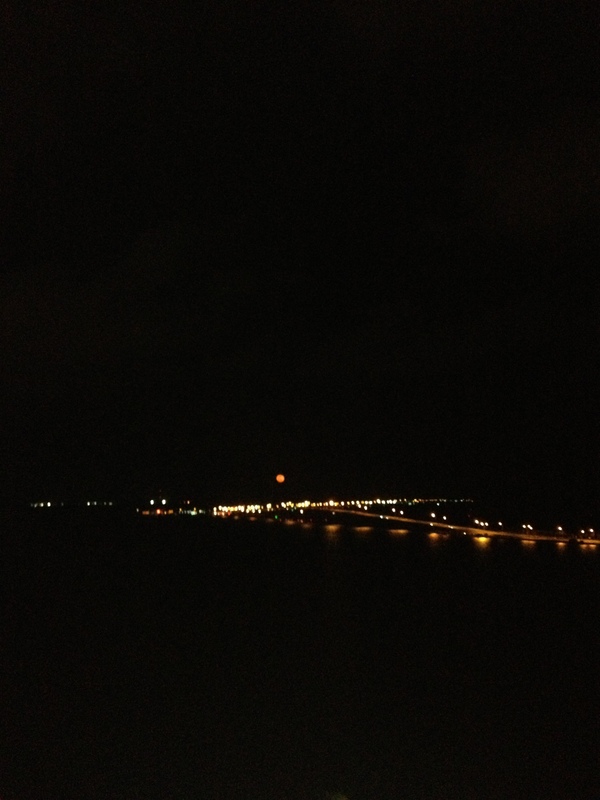 yes, that was the moon eclipse on friday. thanks. I share the same belief. Make the most of today. Make it the best day we could ever create. Sometimes, second chances don’t come to some nor are the fleeting moments. Great shots. Thanks for visiting my blog. Sorry it took me so long to get here–much going on in April.